Bridgett M. Davis is a professor of journalism and the writing professions at Baruch College, CUNY, where she teaches creative, film, and narrative writing. 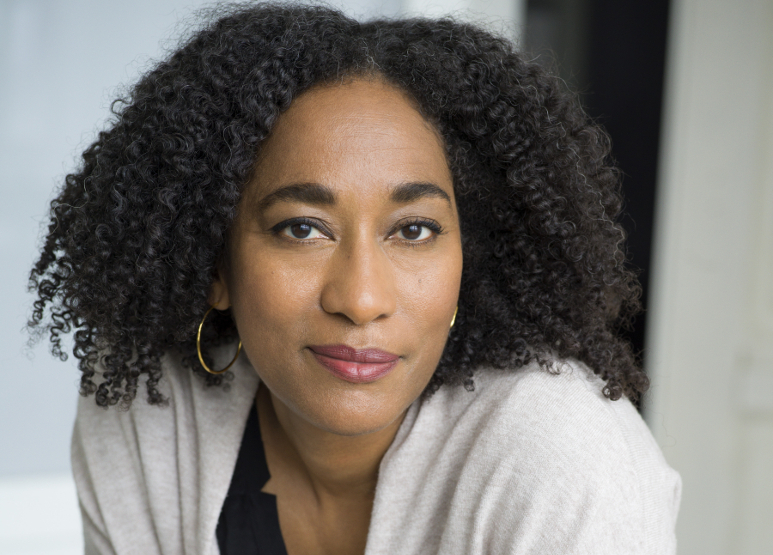 A graduate of Spelman College and Columbia University’s Graduate School of Journalism, she is the director of the award-winning feature film Naked Acts and the author of two novels, Into the Go-Slow and Shifting Through Neutral. Buy Bridgett M. Davis’s latest book, The World According to Fannie Davis: My Mother’s Life in the Detroit Numbers, on Amazon.